Over the last decade, only a few movies have gone on inspiring me, calling me back again and again for further examination, more meaningful discoveries, and a deepening love for its characters and contexts. 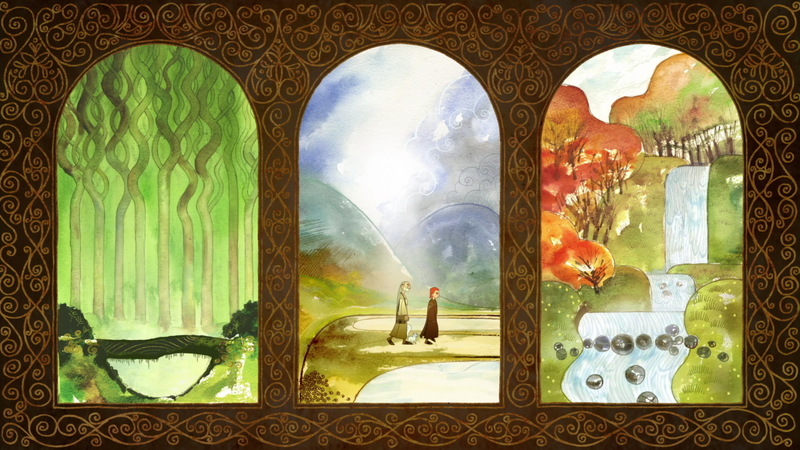 I’m grateful that I work in a place that gives me opportunity to share these movies with students, just to find out who among them will see what I’m seeing, or—better— who will see something I haven’t noticed yet and open up new paths of discovery winding through the film’s aesthetic and narrative architecture. An exhilarating adventure through a sacred text: Aisling and Brendan explore the margins of their worlds in The Secret of Kells. 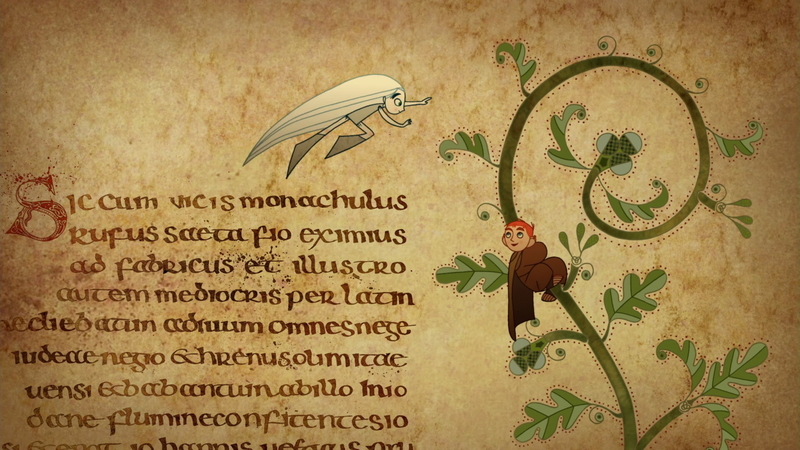 The Secret of Kells, directed by Tomm Moore and Norah Twomey, is near the top of that list. I’ve written about it for Image and Christianity Today. I’ve hosted screenings at The Glen Workshop and Seattle Pacific University. And now, for the new SPU film blog North by Pacific Northwest, I’ve hosted a roundtable with other Seattle Pacific faculty — including Dr. Christine Chaney and Dr. Brian Bantum — because I discovered that they, too, are using this film in their classrooms. You can listen to that conversation now. Feel free to post here or email me with any observations you might have about the film so that I can pass those along to readers and we can learn more about what this extraordinary film has to offer. Aidan and Brendan take the gospel of light around the world and into the darkness.